When we think of summer holidays, the first thing that pops into our heads is an exotic beach complete with palm trees dotted around. Somewhere like the Costa Del Sol in sunny Spain, for example. 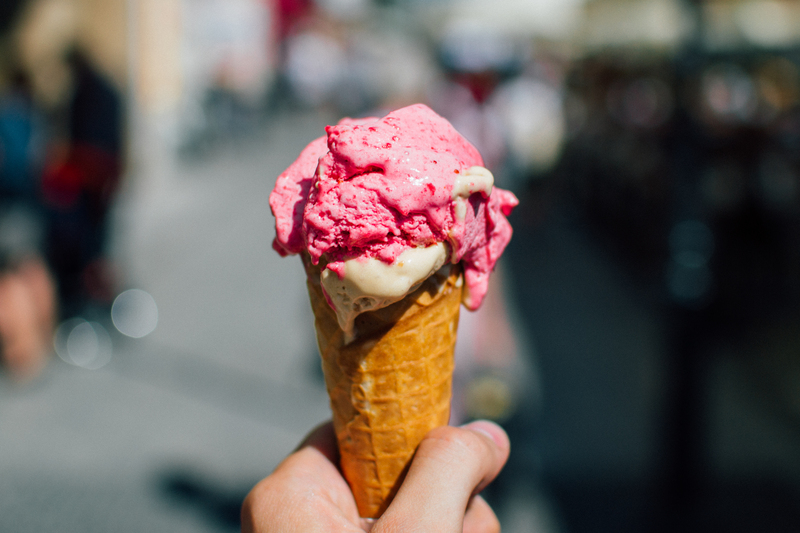 While it’s true that jetting off abroad can be a lot of fun, it’s not your only option for a break this summer. If you don’t have the time or money to jet off to somewhere exotic, don’t fret. Believe it or not, you can still have a fantastic break right here in the UK - aka a staycation. There are so many beautiful areas that you can see and explore at home, as well as lots of fun activities to do and events to attend. 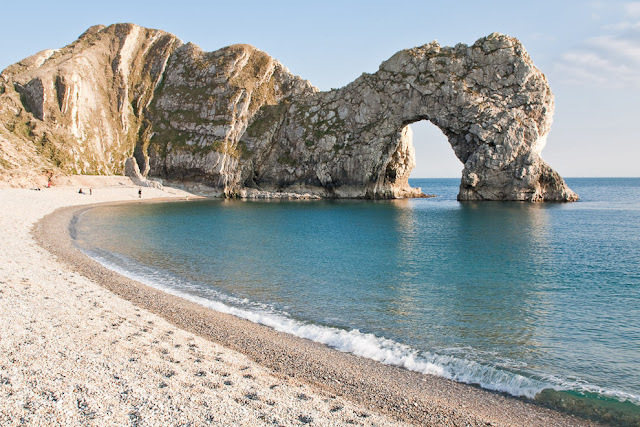 From camping breaks to attending festivals, there are plenty of options for a UK break this summer. The question is, how do you go about planning one? Just like when taking a trip abroad, it makes sense to set a budget. You might be staying in the UK but that doesn’t mean your time away can’t get expensive. Set yourself a budget beforehand so that you know exactly what you have to spend. Doing this will prevent you from accidently overspending. Even if your budget is small, the great thing about a staycation is that there are always plenty of deals on offer. To find the best ones, check out Wowcher and Groupon. Once you know how much you have to spend, the next step is to research the best places to visit. Before you do this, think about the type of break you want. Do you fancy a city break to exciting Birmingham or bustling Bristol? Does a beach break in Cornwall and a stay in a St Ives guest house or Looe hotel sound ideal? Is the idea of heading to a festival - think music, drinking and a whole lot of relaxing, appealing to you? Once you have an idea of the type of break you want, you can start researching the best places to visit. A staycation can be just as fun and relaxing as a break abroad, if not more so. You don’t have to stress about airport delays, what foods are safe to eat, and driving on the wrong side of the road. You can have a fantastic time in the UK while on holiday, it’s just a case of treating your break like you would any other vacation. Get excited about your trip. Do lots of planning - research the local area. 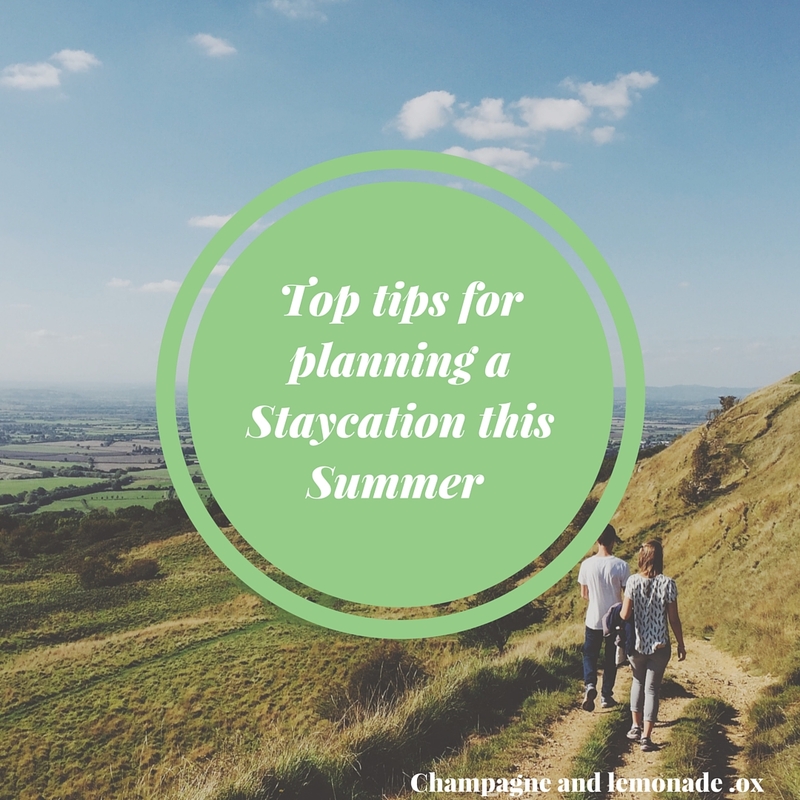 Treat your staycation like a normal vacation and it will feel like one - traveling abroad isn’t the be all and end all of summer holidays. If you plan your trip properly and make it feel like a vacation, you can have an amazing time away. Staycations can be just as enjoyable as jetting off abroad; it’s just a case of being smart about the break you plan.